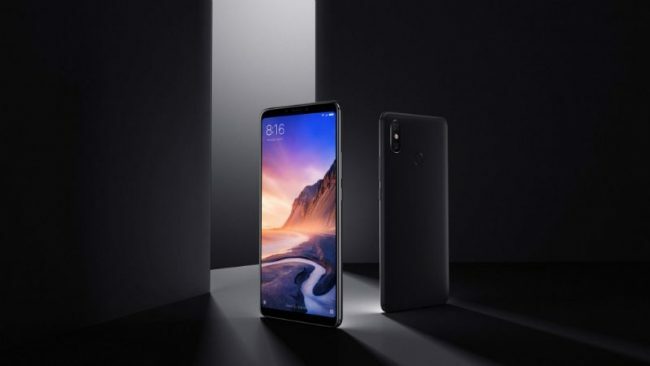 Xiaomi Mi Max 3 is all set to become the Chinese phone maker’s next smartphone that will be made available globally, i.e., outside of China, in the coming few days or weeks. This development has been teased by Xiaomithrough its official global Twitter handle on Monday. While not officially confirmed, this could also hint at the impending India launch of the Xiaomi Mi Max 3 considering the popularity of the previous two generations – the Mi Max and Mi Max 2. To recall, the Xiaomi Mi Max 3 was launched in China back in July this year.